DLA Piper, together with Herzog Fox & Neeman, lead counsel to the financial adviser, has advised on the acquisition of Plarium Global by Aristocrat Leisure. The USD 500 million deal is due to complete before 2018. Both companies are involved in producing popular entertainment content. 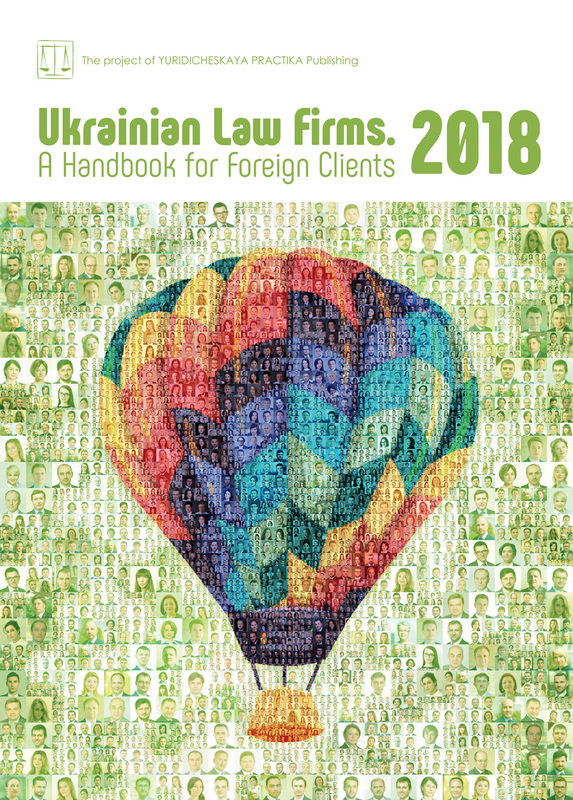 DLA Piper advised on the Ukrainian legal aspects of the transaction, including, due diligence of the Ukrainian business division of Plarium, drafting, and the negotiation of transactional documents. The team was led by head of Competition in Ukraine, Galyna Zagorodniuk, senior associate, Dmytro Tkachenko, and associate Artem Hrytsak. Additional support was provided by partner and head of Real Estate, Natalia Kochergina, and Natalia Pakhomovska, partner and head of the Intellectual Property practice.